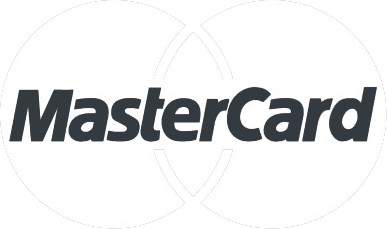 This is a payment module for Prestashop Shopping cart system to accept live credit card processing through Desjardins or Netbanx. To see a demo please email support. Please note this module requries a valid SSL certificate for Secure PCI integration. PCI Compliance? Contact us now to have your site scanned and verified that meets PCI requirements. You should always backup your database & installation files beforehand to be prepared to revert in case this module has adverse effects on your system. For more instructions on how to backup your installation please refer to these instructions. Note - You must have FTP access to your server. 2. Navigate to My Account. 3. 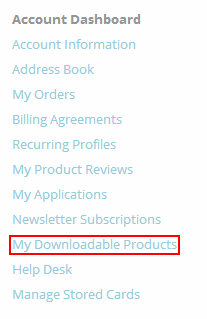 Navigate to My Downloadable Products tab. 4. Find the Desjardins order, and click "Module Source" to start your download. 1. Extract all files out of the .tgz archive. 2. FTP into to your server. 3. In your websites root copy the extracted directories/files. 4. Clear cache and your good to go! 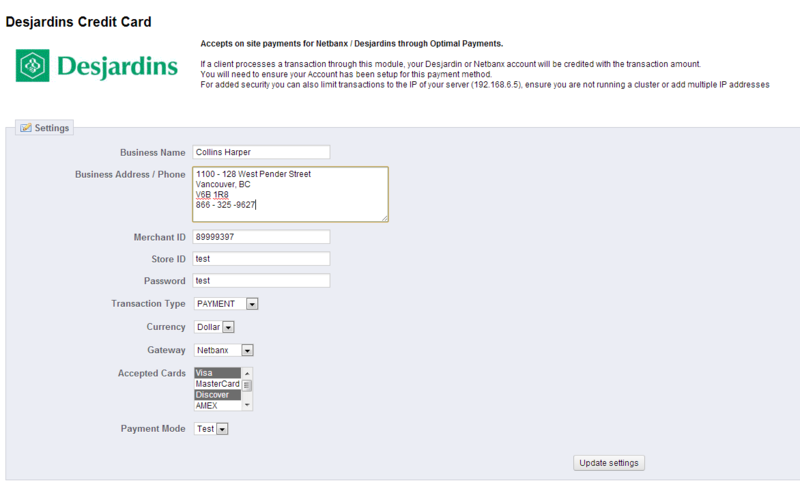 Complete a purchase using Desjardins payment method. 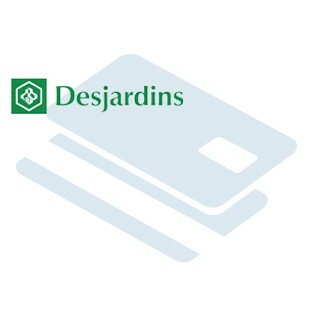 If you need assistance testing, send a support ticket and we will give you a demo account to assist you in getting your new Desjardins account setup.